Mr. Marvin E. Mattingly, age 77, of Brandenburg, KY, passed away on Friday, January 25, 2019, at his residence. 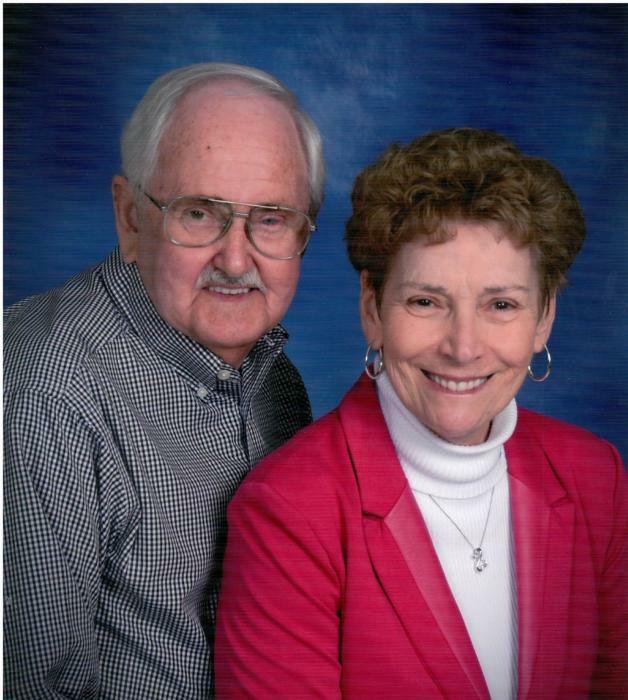 Marvin was a longtime parishioner of St. John the Apostle Catholic Church. Mr. Mattingly was preceded in death by his parents, Thomas Earl and Della Rose Pollock Mattingly; and a brother, Dennis Mattingly. He is survived by his loving wife of 54 years, Mildred Hardesty Mattingly; three children, Bruce Mattingly, and his wife, Linda, Becky Mattingly McCoy, both of Brandenburg, KY, Brian Mattingly, Ekron, KY; eight grandchildren, Brandy Pike, and her husband, Derrick, Marissa Mattingly, Casey (Kurtis Clark) Mattingly, Dustin Mattingly, Taylor Mattingly, Emma Mattingly, Reece McCoy and Caden McCoy; four great grandchildren, Gracelynn, Eastlynn and Raelynn Mattingly, Alivia Pike; three sisters, Laverne Mills, Linda Greenwell and Myra Fay Cummings; and seven brothers, Harold, Jerry, Lynn, Brent, Bobby, Wayne and Mike Mattingly. A Mass of Christian Burial will be held at 11:00 AM on Tuesday, January 29, 2019, at St. John the Apostle Catholic Church, with Rev. Kevin Bryan officiating. Burial will follow in St. George Cemetery. Visitation will be held at Hager Funeral Home from 1:00 until 8:00 PM on Monday, and in the Narthex of St. John from 9:00 AM until the time of mass on Tuesday. A prayer service will be held at 6:00 PM on Monday at the chapel of the funeral home. Expressions of sympathy may take the form of contributions to the Susan G. Komen Breast Cancer Awareness Foundation online at www.komen.org.